Buyers are 88% more likely to email an agent and 140% more likely to call an agent about a properly they’ve seen on domain.com.au or realestate.com.au that includes a Matterport 3D Showcase. 92% of home buyers search the internet before contacting a real estate agent. Generation Y or Millennials, now comprise 35% of all new home buyers on the market, which means a higher demand for more engaging, interactive and mobile-ready content from real estate agents. 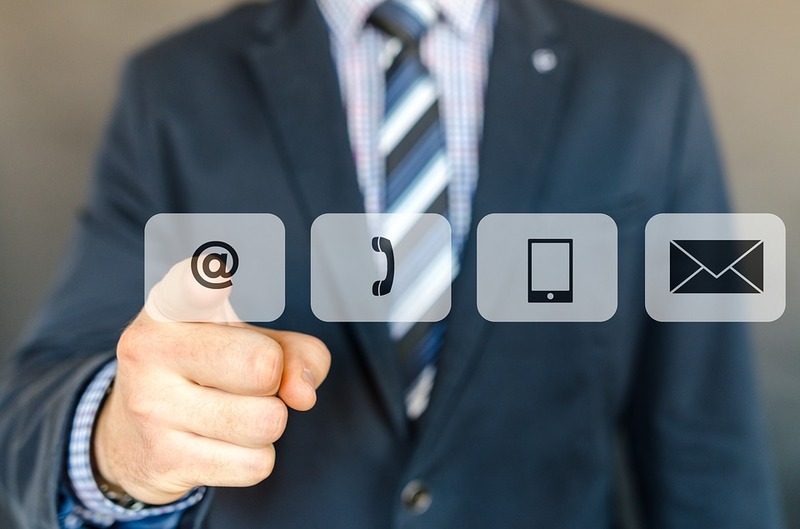 When selling your home you want to make sure that you are getting your home’s listing in front of as many people as possible in the online world. 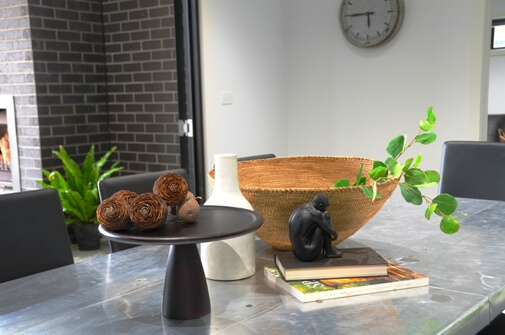 This is why our 3D Virtual Tours integrate seamlessly into online platforms such as realestate.com.au and domain.com.au as well as having the ability to be put onto the real estate’s website or if you are going it alone on your own website or facebook page. Integrate into www.domain.com.au and www.realestate.com.au. Assists real estate agents with selling your home. Can be showcased on Facebook. Shows all the features of the home. Floor plan of the home. 360 degree photos inside and out. We are Google Street View Trusted Photographers. 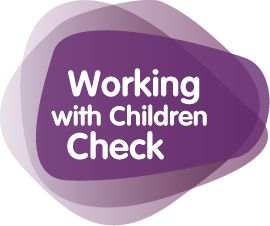 Have current Victorian Working with Children Checks.